I Bearly Believe This Price Tag! 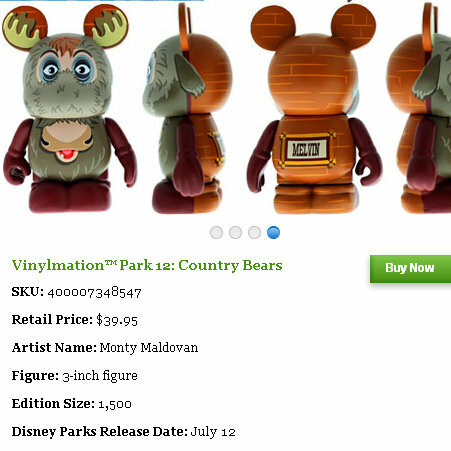 Vinylmation Exchange has reported and Instagramed a photo of a price tag of $49.95 on the Park 12 Country Bears LE Combo. I knew $39.95 sounded too good for a 3″ Trifecta Combo pack. 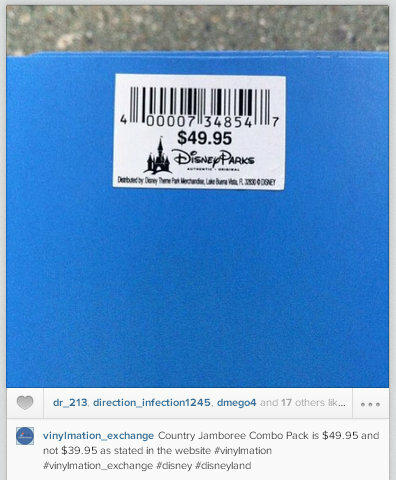 When Disney buys in bulk or multiples, they get a discount. 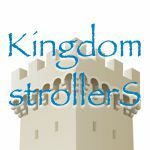 When Guests buy in bulk from Disney, they pay exponentially more. You gotta love that Disney MAGIC! Did they honor the $39.95 Price?